Great location! 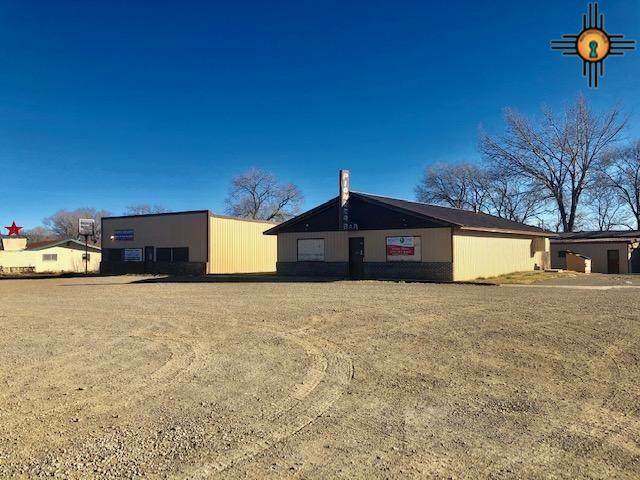 Bar/retail and manufactured home on large lot! 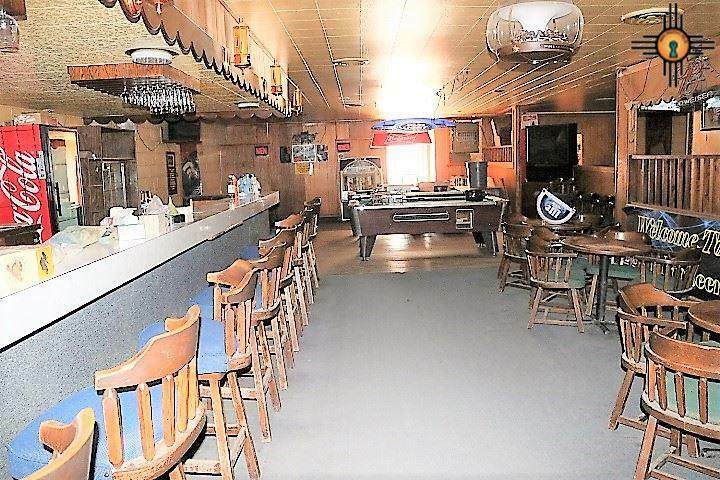 This bar was the best spot in town during it's days! Ready for a new owner, Dance floor area, 2 restrooms, bar, storage and more! Next door is rental income, great office space currently rented. 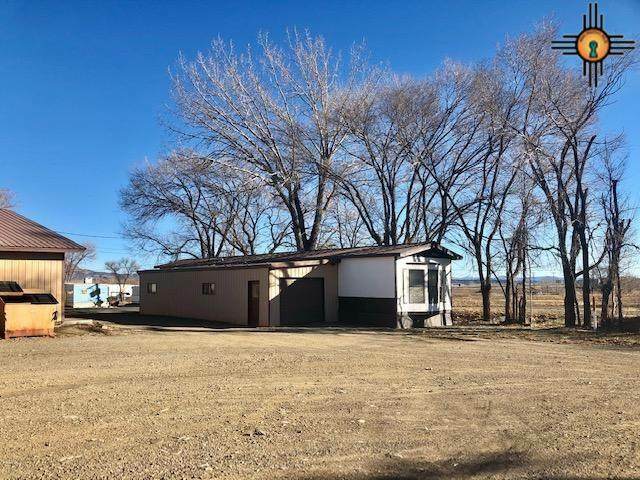 Manufactured home in the back is perfect for anyone wanting to live on the premises and run a business. 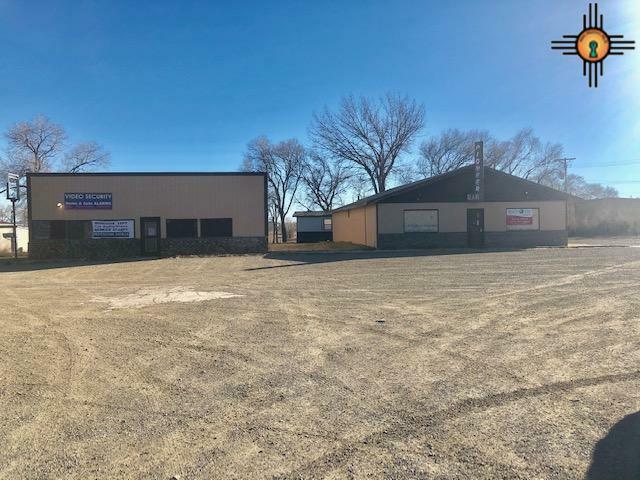 Best location in town just off Hwy 87 and I-25! Best visibility on the busiest road! Listing courtesy of Realty One Of Santa Fe.